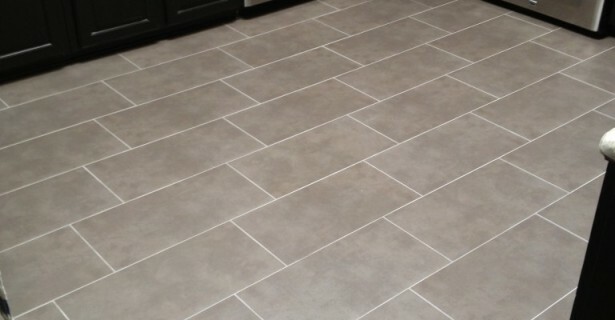 Many of our projects here at Keystone Remodeling, laying tile will plays a major role in the final design. 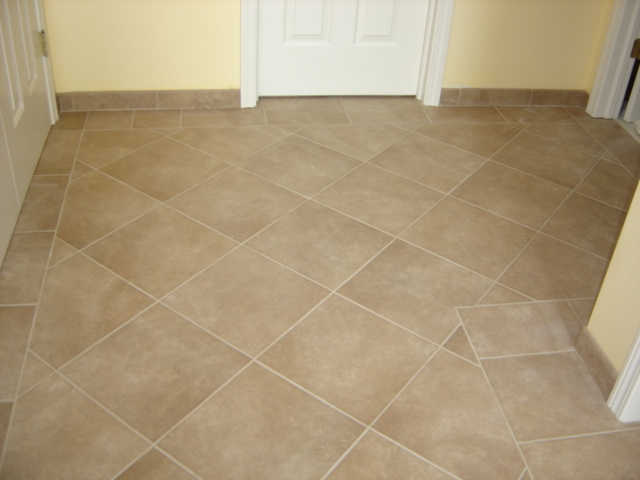 Whether on the floors, shower walls, or a back-splash the homeowner faces a number of decisions in relation to laying tile. In addition to the style, color, texture, and size of their tile selection, they will also have options on how the tile will be set, or in what orientation or pattern it will be installed. The “standard” installation is what we call a “Straight Lay”. We would all be familiar with this look below resembling a big scrabble board. 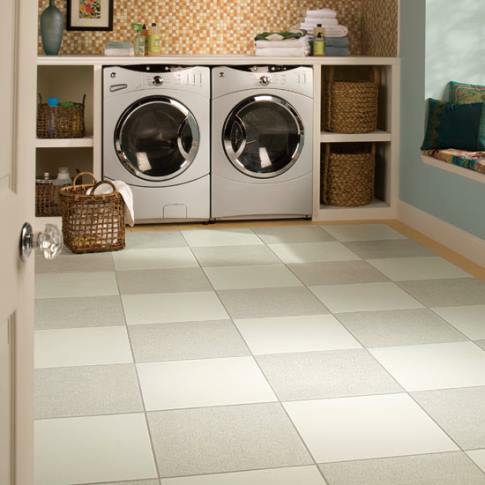 A simple way to add a bit of pizzazz to the tile finish (particularly when set on the floor) is to turn that scrabble board 45 degrees and have what we would call a “Diagonal lay”. 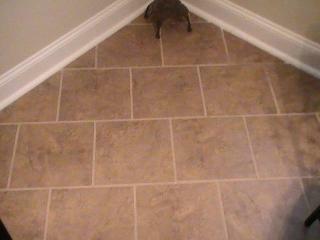 Then, of course, you can stagger the grout joint to achieve a “Brick Lay”. 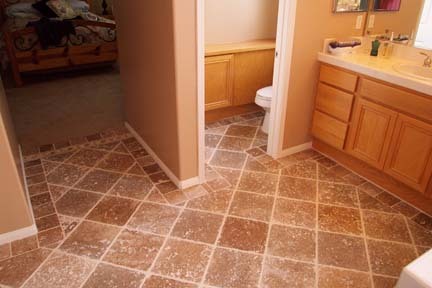 This application of laying tile can be set straight, or on diagonal. So far we have considered patterns when laying square tiles. Today there are many options available in rectangular and plank styles. Traditionally smaller rectangular tiles have been set in a brick lay, similar to the square tile depicted above. However, with the larger format rectangular and plank style floors, the manufactures recommend no more than a 1/3 offset. 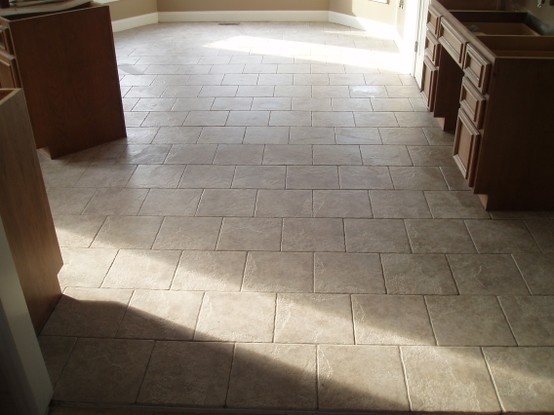 Below is an example of a 1/3 offset as well as a random set of a plank style floor, to give you a more natural look. 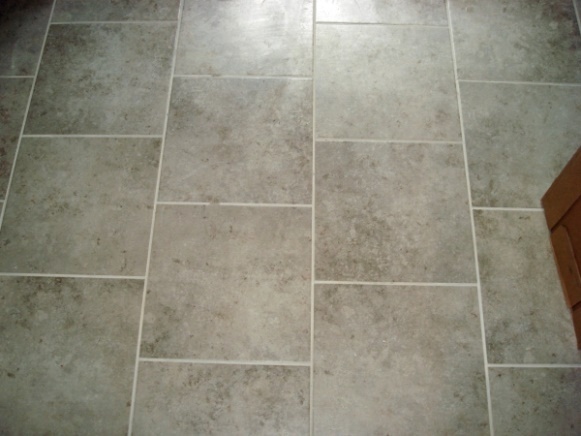 We have looked at laying tile patterns that can be employed with a single sized tile. 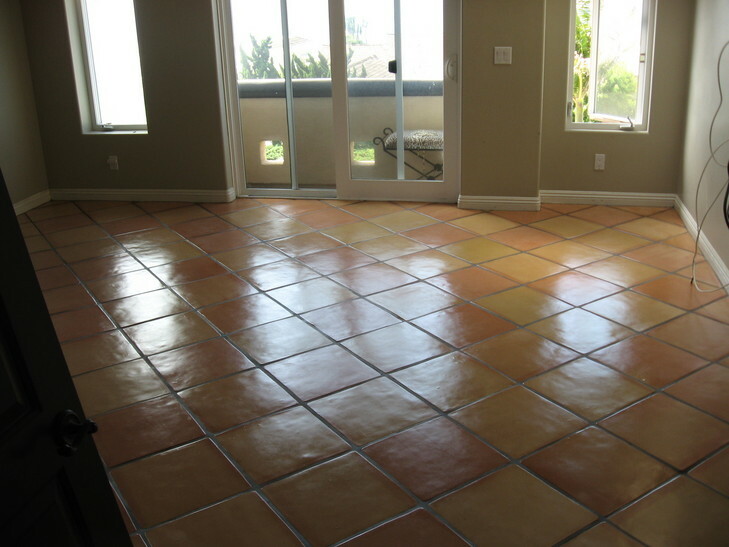 There are also endless additional patterns that can be used by employed multiple sized tiles. 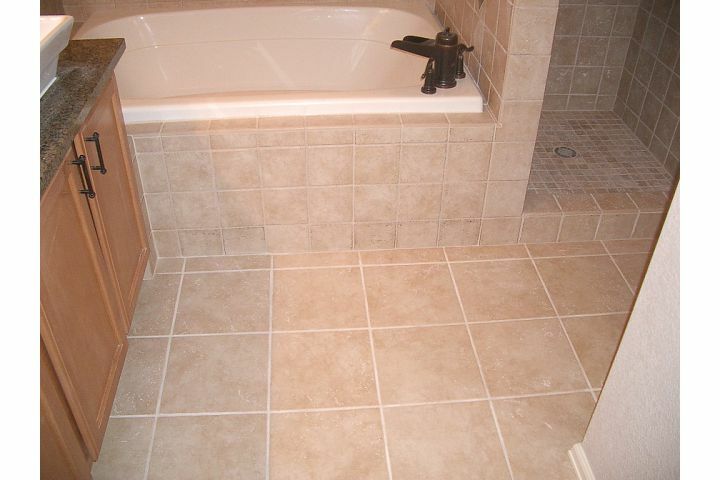 Some of the patterns require tiles specifically designed to be installed in the more complex patterns. Perhaps we can take a look at some of those patterns at a later time.